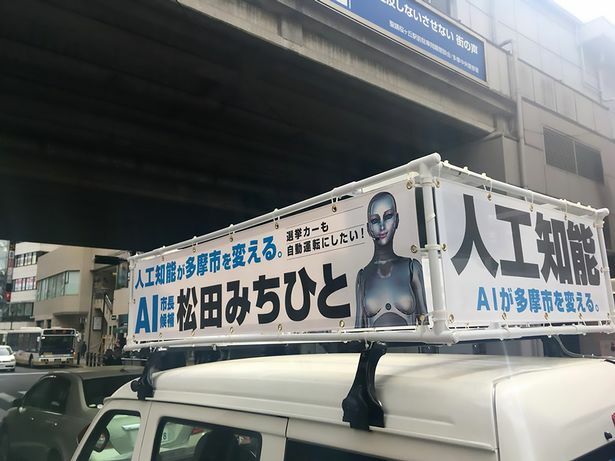 Yes, unbelievably, the world has come to this…an ai powered robot is running for mayor in Tokyo Japan and has somehow garnered thousands of votes. 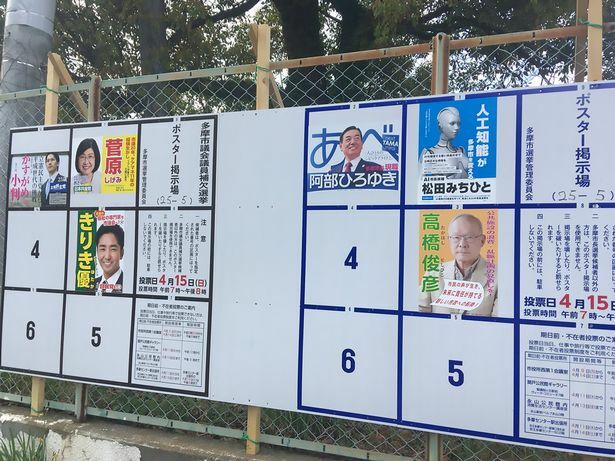 The robot, Michihito Matsuda vowed to be “fair and balanced” to the people living in the Tama city area of Tokyo, where it plans to implement “Policies for the future,” if elected. 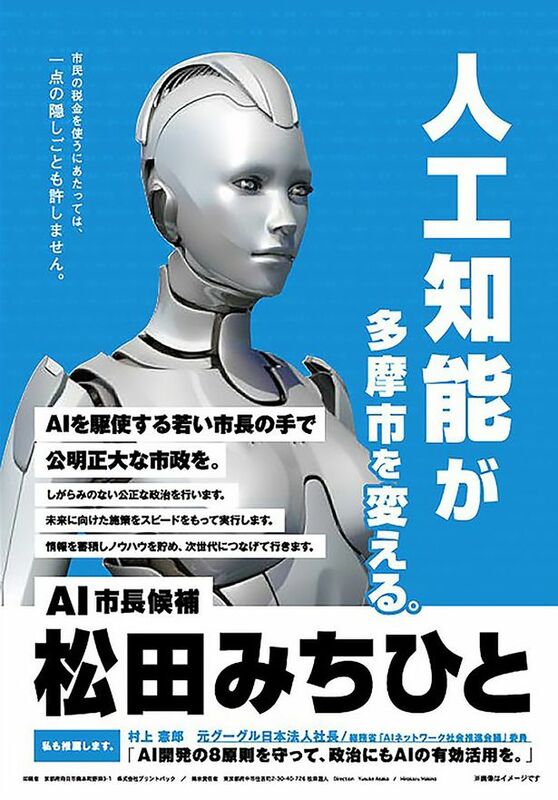 Propaganda posters, vans, and commercials have all been posted online with the campaign slogan “Artificial intelligence will change Tama City.” With that, the robot gained 4,000 votes toward becoming mayor but ended up coming in third place in the election. The people behind the robot are Tetsuzo Matsumoto, the vice president of Softbank, and Norio Murakami, former Google Japan representative. 4,000 people chose a robot to be their mayor over a human being. What is the world coming to when people are willing to trust an artificial intelligence as their leader? 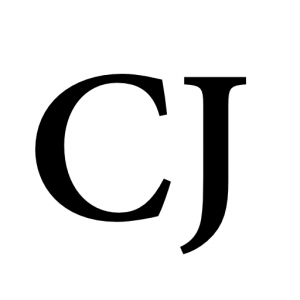 The numerous warnings from top tech leaders should be enough to cause people to think twice before allowing artificial intelligence a seat in government. Wow! Just when i thought it couldn’t get any more ridiculous you come out with an article like this people just don’t think anymore sadly.